Join us for Trax Farms annual Fall Festival on their 150-year-old farm, a tradition for many families in the South Hills and greater Pittsburgh area. There’s something for everyone from grandparents to grandkids. Enjoy a hayride to our pumpkin patch to pick-your-own pumpkin or see if you can find your way through the giant, 3-acre corn maze! 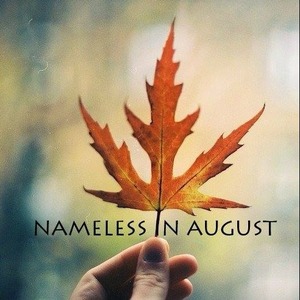 Nameless in August plays from 11am-3pm.